No one in Largo plans to get in an auto accident, but if you do, you will need collision car repair. Dents are unsightly and scratches only invite rusting. Issues with the transmission make it risky to drive the vehicle, and a bent frame can cause all kinds of problems. Whether the bumper of your Nissan Rogue was tapped in the Publix parking lot or your Toyota Camry was totaled, our team of mechanics can help return it to its former glory. Safety is the primary reason you should consider collision car repairs. After all, who wants to put themselves or their family at risk every time you go for a drive? The shell of your Mazda CX-5 is designed to look pleasing, but it will also take some of the impact when you are hit. When you observe the damage, imagine if it were to happen again. With each subsequent crash, you compromise the protective capacity. By bringing it in, we can inspect the issues and identify how to resolve them. Along with safety, you need to ensure that your automobile is cared for and equipped to take care of its occupants. If a door or window does not shut completely, it will let moisture in and increase the probability of mildew and mold growth. Even if it is not the rainy season, Largo gets a lot of rainfall. Not only will an infestation of fungus result in a musty, unpleasant smell, but it will also aggravate allergies and weaken the immune system of regular riders. It does not take a super sniffer to identify a moldy scent, and you will have trouble if you aim to sell your Subaru Forester someday. Let our collision car repair team put everything in order so you can avoid any future problems. If a scratch goes through the topcoat, you can expect to have holes someday soon. Paint gives your Jeep a unique look, but it also protects the metal shell from rusting. When moisture can get through deep scratches, corrosion begins. A DIY paint job can be disastrous in Largo because it is hard to locate an exact color match. Let our collision car repair specialists handle it! At our shop, we address both external and internal problems. When you need assistance under the hood of your Dodge Durango, enlist professional mechanics. We can assist Largo residents, whether your transmission is repeatedly slipping or the front-end suspension is giving you trouble. Tracking down the proper steering component or hydraulic brakes can be challenging for those outside of the auto body industry, so let our specialists do it for you. We are dedicated to making sure your vehicle runs well and looks good! Not all collision car repair businesses in Largo will accept insurance claims, but at Scratch n’ Dent, we welcome them! We understand that accidents happen and restoration can be pricey. Do not hold off on making fixes if you are flustered by finances. We make the process affordable! You might see a structure only fit for a scrap yard, but from our perspective, a damaged van or truck is not a lost cause. 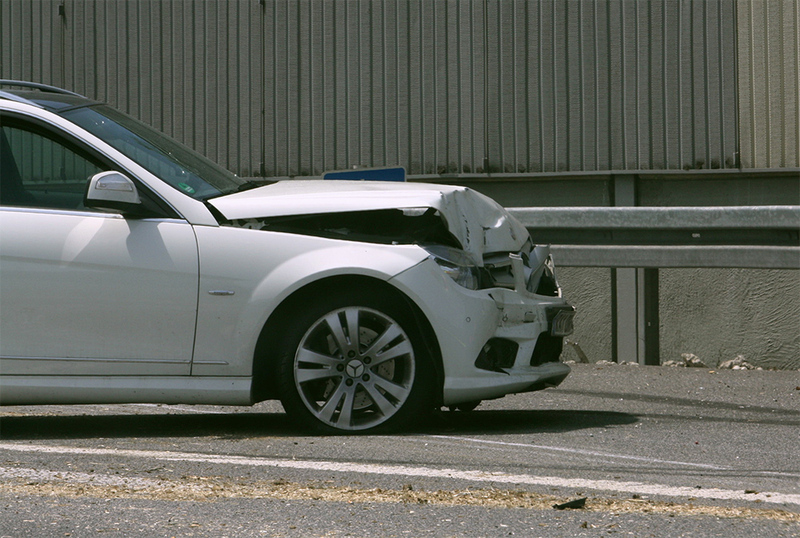 After an auto accident in Largo, stop by Scratch n’ Dent, and bring us your insurance claims. Let us utilize our expertise in collision car repair to recreate your Kia Sorrento or Honda CRV’s original look. Our mechanics and paint specialists will assist you with whatever you need to keep your vehicle safe, in motion, and looking terrific!